Jack de Belin’s lawyer has drawn comparisons between former Australian cricket captain Kim Hughes’ landmark Federal Court victory more than three decades ago to the "unfair" and "draconian" NRL rule used to stand down the St George Illawarra star. 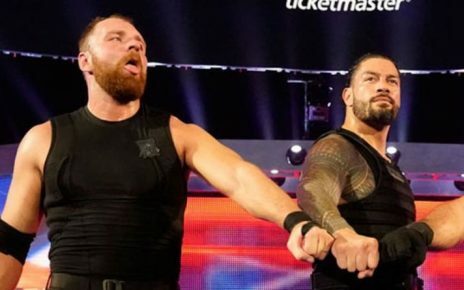 De Belin’s playing future, and the validity of the game’s new no-fault stand down policy, is being determined at a three-day Federal Court hearing which began on Monday. 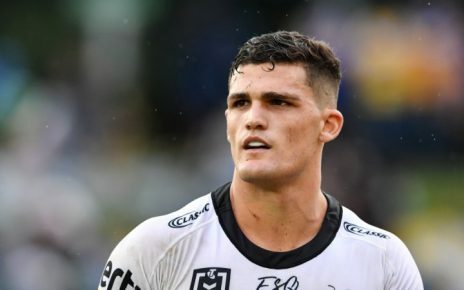 The verdict will likely have wide-ranging ramifications for other parties, not least Manly centre Dylan Walker and Penrith playmaker Tyrone May, who are also banned under the game’s new hardline stance on player behaviour. De Belin’s barrister, Martin Einfeld, QC, claimed the rule had been introduced to affect his client "retrospectively" and was unique to sporting organisations throughout Australia and possibly the world. He said the situation whereby de Belin had no right to appeal the ruling was a "remarkable and extreme position." 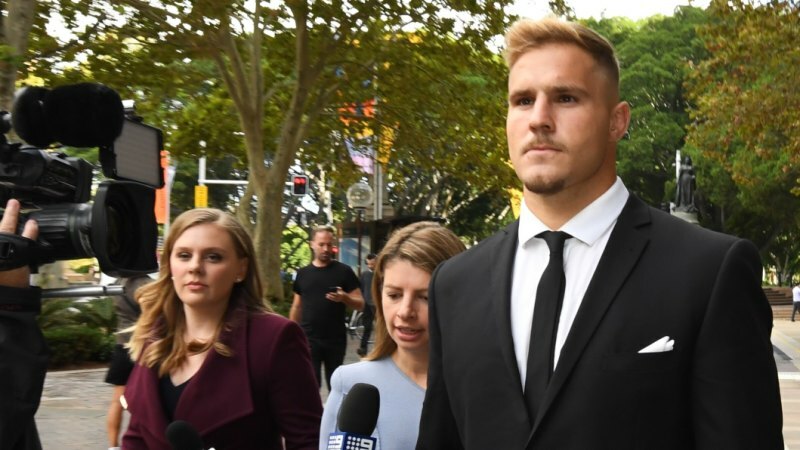 Einfeld also argued that the NRL’s response to player misbehaviour was not solely in reaction to de Belin being charged for aggravated sexual assault, but also other off-field incidents over the preseason. 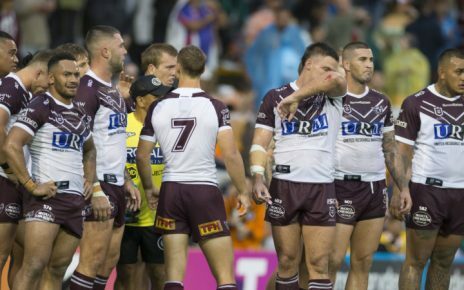 The NRL is seeking to use 500 emails from supporters to the NRL, attached to an affidavit, to support its case for the introduction of the new rule. Einfeld stated not all of the emails supported the NRL’s stance and that "an essential component of our submissions is that the rule goes too far … to protect the interest of rugby league". "Some members of the public may perceive it not to be correct to pass judgement on Mr de Belin’s conduct if he had the right to a hearing or had the right of review … They may make no such judgement at all," he said. "At least he should have had a hearing, at least he should have had the right to (put his case)." Following his involvement in the rebel South African tour, Hughes returned to Western Australia where he attempted to play club cricket. The Western Australian Cricket Association tried to ban him and the case was heard in the Federal Court. The batsman won the hearing and the WACA lost several hundred thousands of dollars in court costs. Einfeld said there were similarities between the cases, both based partly on a restraint of trade, and that it was "in the public interest" for de Belin to be able to ply his trade. He added that there was no appeal mechanism in the new provisions and that "for 100 years it has been a right in rugby league … to be heard." 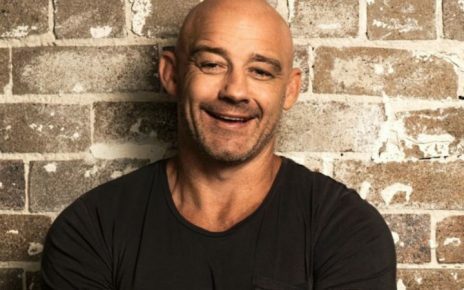 Einfeld claimed that one of the reasons the NRL didn’t have a review or appeal mechanism is because it would take away a players’ right to silence. He said it was "absurd" for that decision not to be in the hands of the player. In February, South Sydney chief executive Blake Solly estimated the financial damage to the game to be "north of $10 million". The NRL has made submissions about potential revenue that would have been lost had it not enacted the rule. Einfeld said the bulk of such evidence was "hearsay". An interested onlooker in courtroom 18C was former St George Illawarra centre Mark Gasnier. The former NSW and Australian centre attended the morning session to hear Einfeld’s opening remarks. Rugby League Players’ Association chief operating officer Tim Lythe was the first witness to take the stand on Monday. The ARLC’s lead counsel Alan Sullivan QC, questioned whether Lythe was in a position to speak authoritatively given his relative inexperience in the role and the fact he had not been directly involved with player contracts.